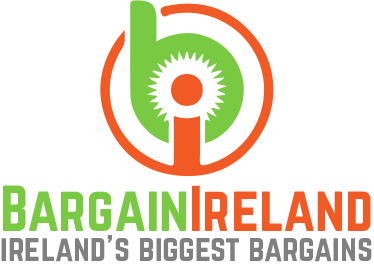 They have €1 Votive Candles and €1 Wax Tarts, as well as Reed Diffusers for €10 and Large Candles for only €15. They're the cheapest I've seen anywhere. 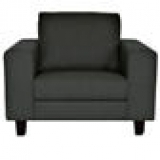 Grey textured Cara Lemans loveseat now only €282 (WAS €658 Save 57%) – @ debenhams. 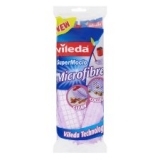 Vileda Micro Fibre Mop Refill now only €2.79 (WAS €7.75 Save 64%) – @ tesco. Minky SMART FIT IRONING BOARD COVER 125 X 45CM now only €3.99 (WAS €9.99 Save 60%) – @ littlewoods. 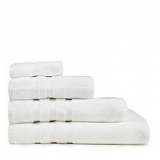 White Hotel luxury Turkish cotton towels now only €4.80 (WAS €25.60 Save 81%) – @ debenhams. Monsoon Mirage 24-piece Cutlery Set now only €61.99 (WAS €139.99 Save 56%) – @littlewoods. Morphy Richards Accents Pyramid Kettle Black now only €25.44 (WAS €50.86 Save 50%) – @tesco. 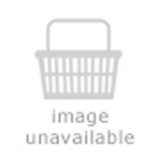 ColourMatch Snuggle Shaggy Rug – 110x170cm – Ink Blue. now only €47.99 (WAS €64.99 Save 26%) – @ currys. Hygena Atlas 2 Door Wardrobe – Grey Gloss. now only €194.49 (WAS €249.99 Save 22%) – @ argos.